Live streaming a video is the best way of engaging the audience with high-quality video content in real life. It is the best opportunity to live engagement with your audience on social media advertising to get interacting. There are many live stream platforms on the internet to broadcast your video worldwide. Some platforms may pay, and some are free platforms. Ways to go live Facebook on your profile using OBS can be found here. Now streaming anything anywhere in the world. Social media interaction, video Ad tactics will lead your business. In the same way, some social media platforms like Facebook, YouTube, Snapchat gives you best opportunity to utilize the free services of Live Video. To go live on Facebook it needs an API like Open Broadcast System. We should set up the OBS software to go live on Facebook. 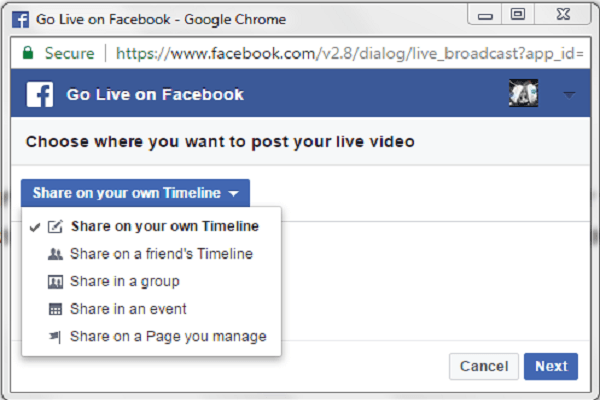 You can use your personal Facebook profile page or a business Facebook page to give live streaming. The Open Broadcast Software is a powerful tool to ensure interaction more comfortable, adding additional customisation of graphics features to your Live video. It will lead you to the green screen environment.You need a hardware or a processor to encode the video and send it to Facebook Live video streaming. You can stream Your desktop computer or a webcam to capture HD video to give Live. 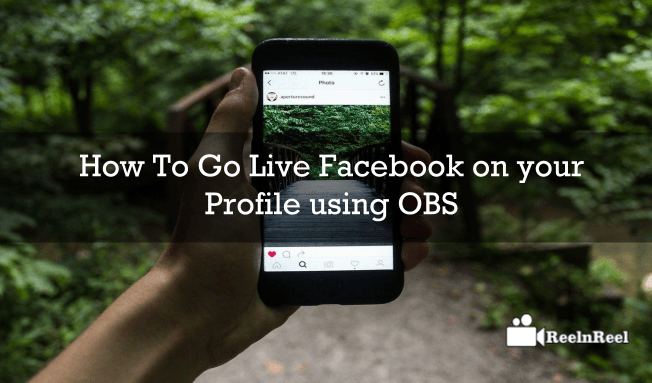 You can use Business page or a personal profile to go Live On Facebook with OBS. 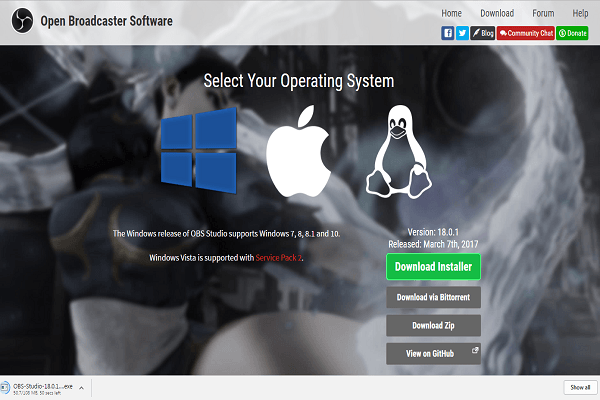 First, you need an encoding OBS software, download the software onto your personal computer. set up the OBS software and Make sure that OBS connects to your Facebook page. 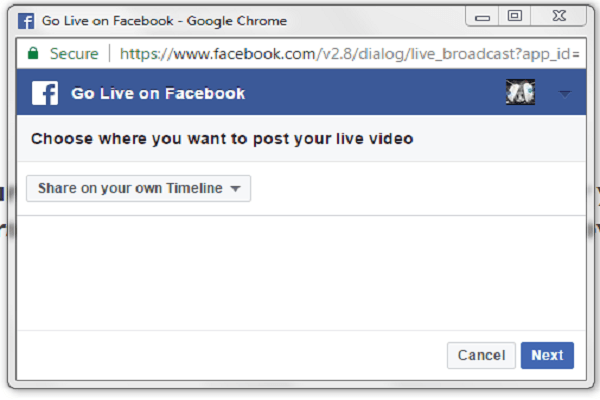 Open “EPICLIVEVIDEO.COM” to access click on the Create Live Stream To Facebook. Facebook “popup window” comes, when you select the Share on Your own Timeline the drop down menu comes. Select on “Share your own Timeline” and click “next”. It will take you to Your “Facebook profile” page. Start and enter the title of the video you like to stream. In your profile right side bottom you can see “streaming key”, just copy the code. Then move on to the OBS environment to stream. 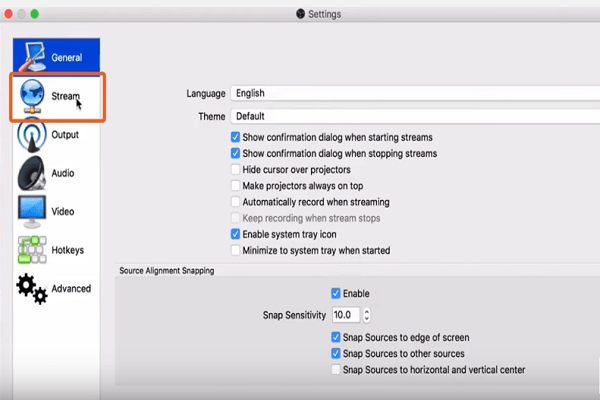 In OBS go to the “settings”, click on the “stream” button. Fill the Service option like “Facebook Live”, and enter the “stream key” where as you copies from your profile page. Click on “ok” and start streaming. Directed to you, to your Facebook Profile page with to preview the streaming. Under streaming video you can find “GoLive” option, click on that button. Then you can check directly on your Facebook profile page. You are” Live” now. 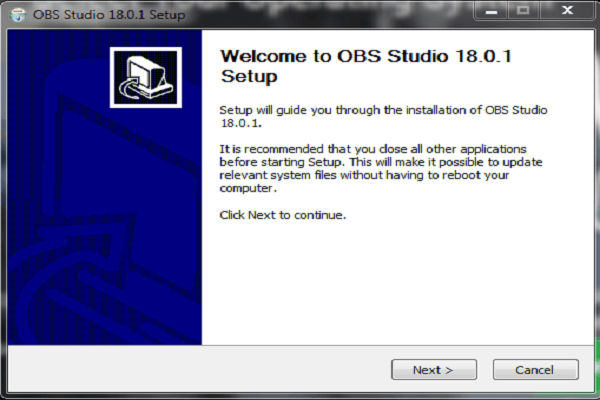 After your live video ends you come back to OBS studio, click on “stop streaming”, that will stop your live. Select the” show the video url” copy and share it with friends around the web. If you like to add some extra features to your video go to profile page, open more, select the Videos option from the dropdown menu. Click on “edit” option top right side of the video, Select your video download or edit the video right there. If you are editing in the same page you can tag people, add titles, add thumbnail, captions, descriptions and privacy settings. This is an amazing guide to go live on the Facebook page. 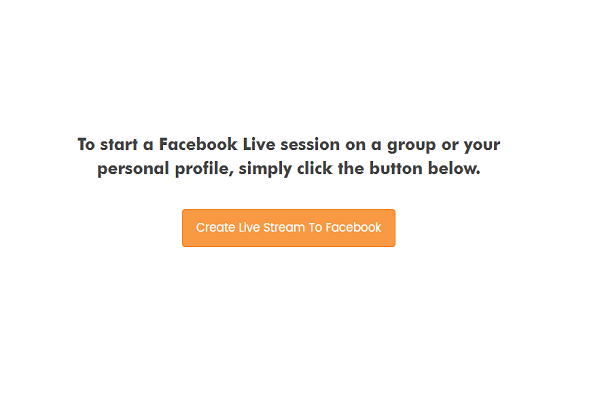 In this article you can get step by step procedure how to Live Stream your video on Facebook using Open Broadcast System.